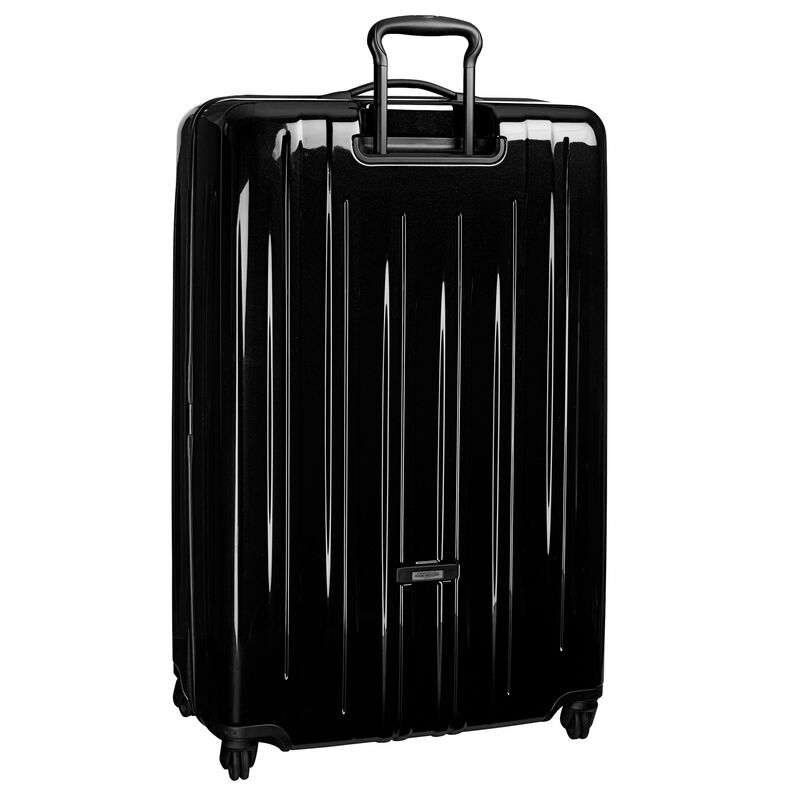 A stylish packing case constructed from a special, multi-layer polycarbonate alloy formulation, V3 is supremely durable, remarkably light and ready for the journey ahead. 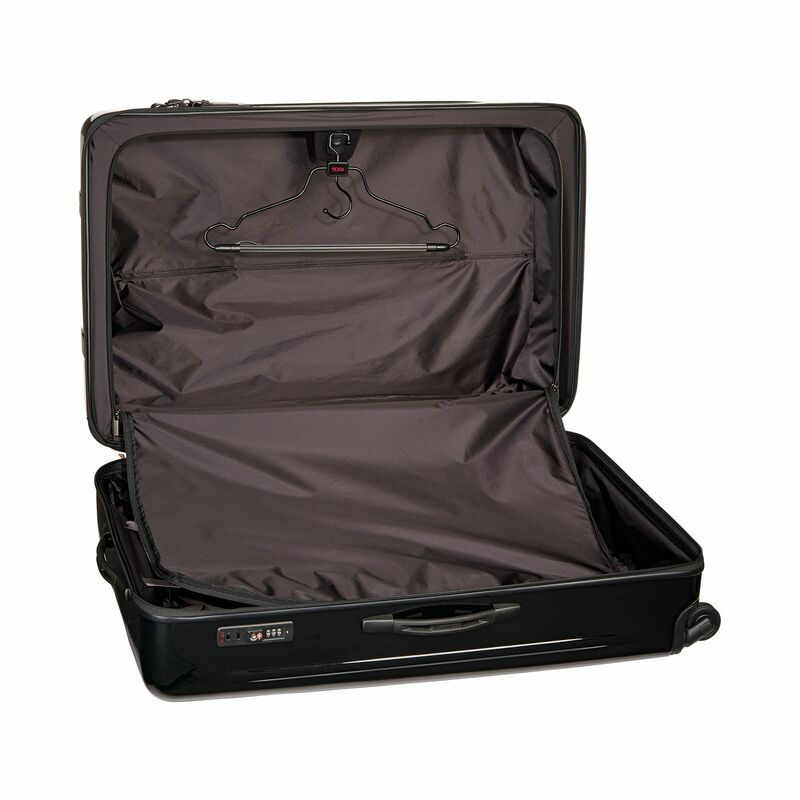 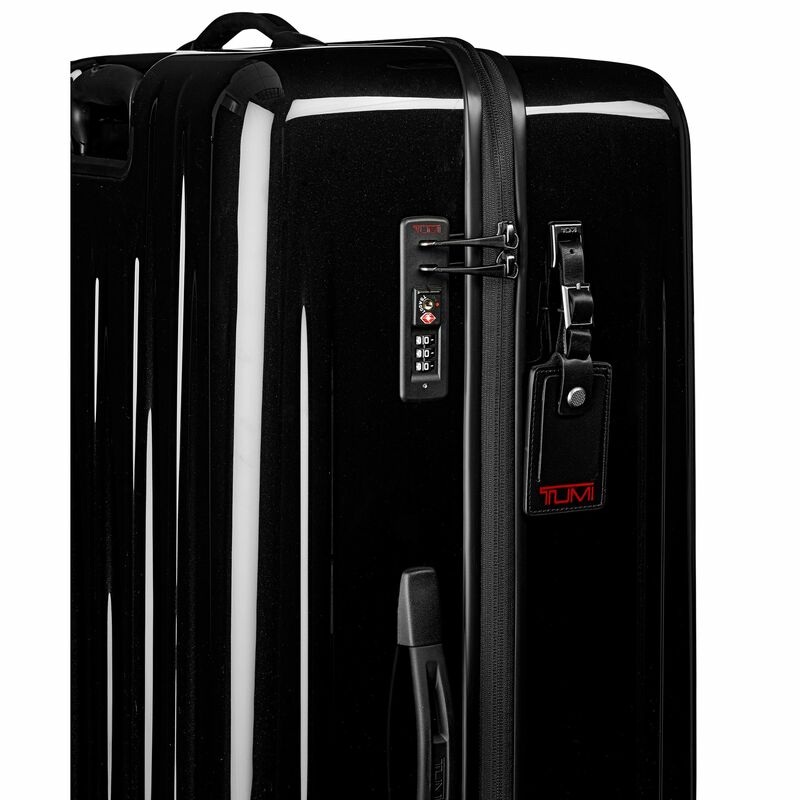 This large case is ideal for long trips or packing for multiple destinations. 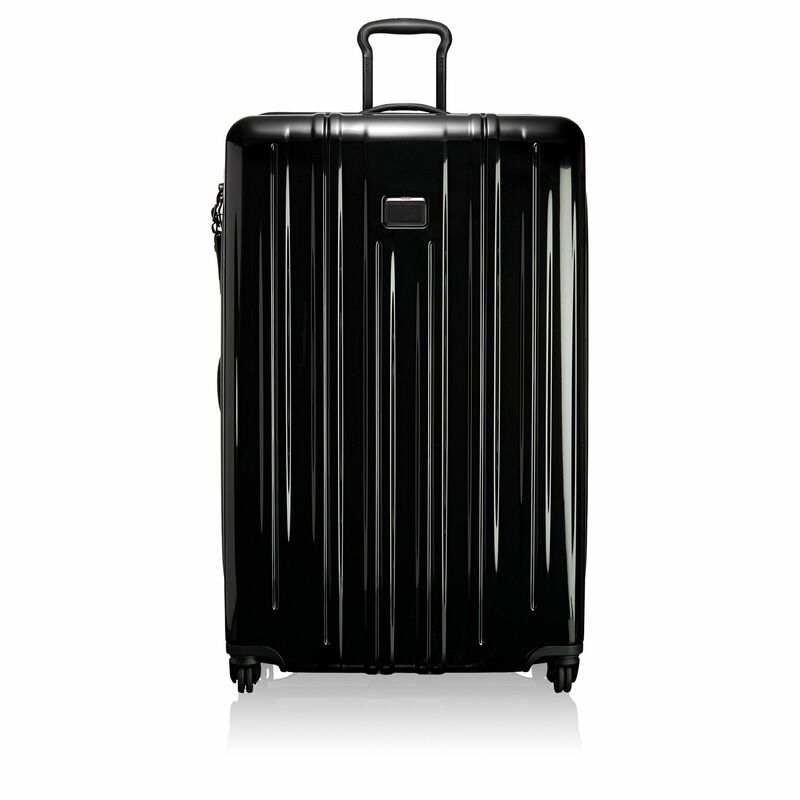 The four-wheel 360 rotation system ensures effortless maneuverability in any direction. 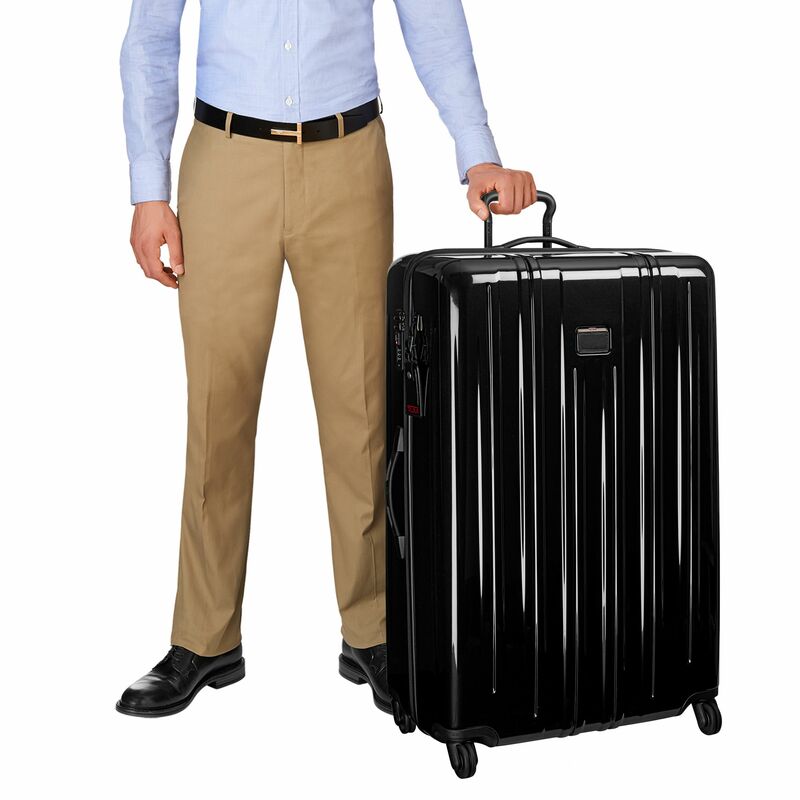 Note that hanger shown is not included with this item - it may be purchased separately (#0052).